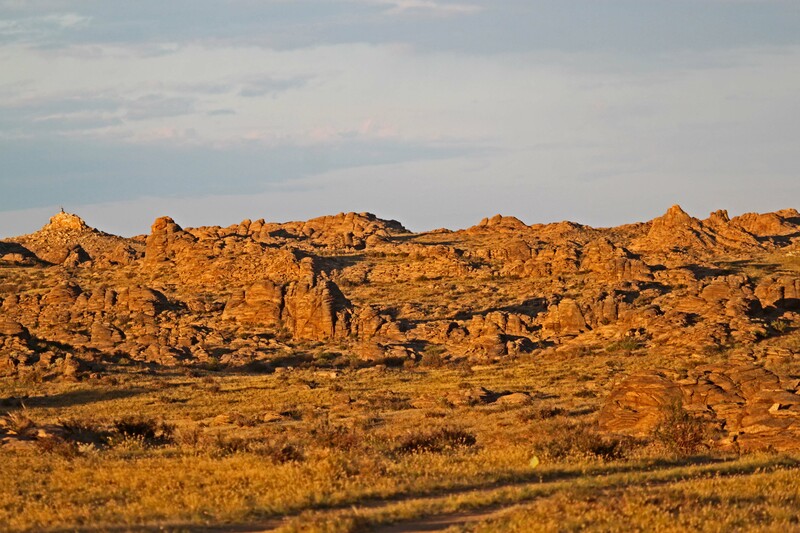 We describe our collective efforts to transform Ikh Nart Nature Reserve in Mongolia from a "paper park" (existed only on paper with no active management) into a model protected area. Five overlapping and complementary aspects of our work included: 1) rigorous research; 2) a management structure, plan and process; 3) building local capacity; 4) cultivating local support; and 5) creating sustainable administrative policies and funding. Lessons learned may offer guidance for other protected areas. In 2012, the UNDP named Ikh Nart a Model Protected Area. 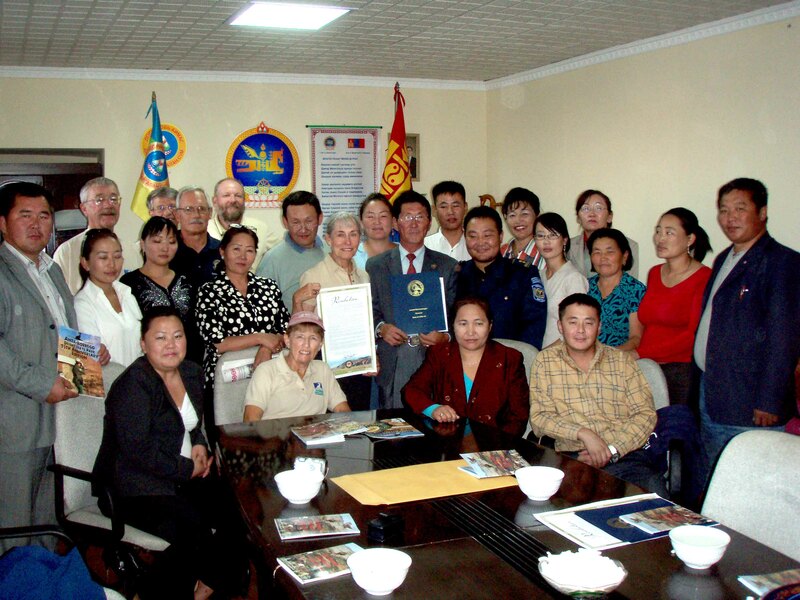 The project also received awards from local governments, the Mongolian Academy of Sciences, Mongolian Ministries for Environment and Green Development and Science and Education, the Mongolian National Education University, the US Embassy in Mongolia, and the Association of Zoos and Aquariums. However, true measures of success lie in biological and social indicators. 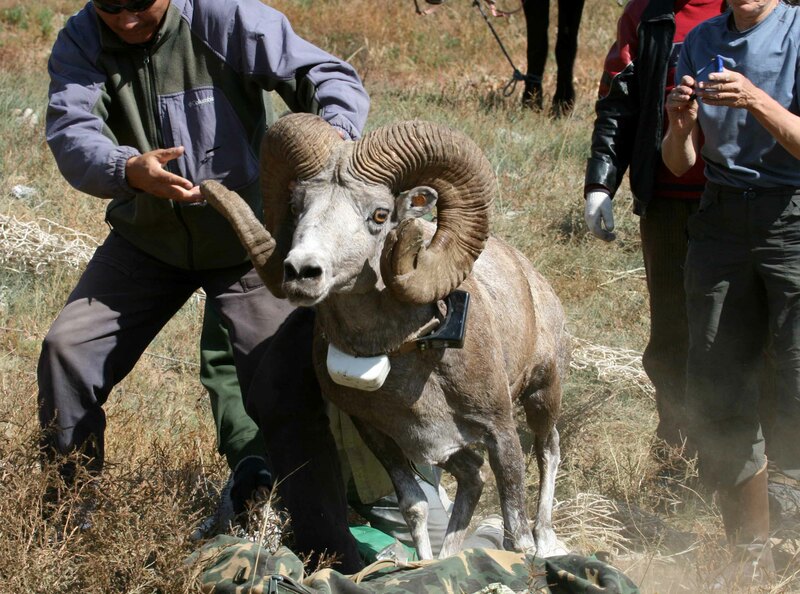 Poaching stopped. 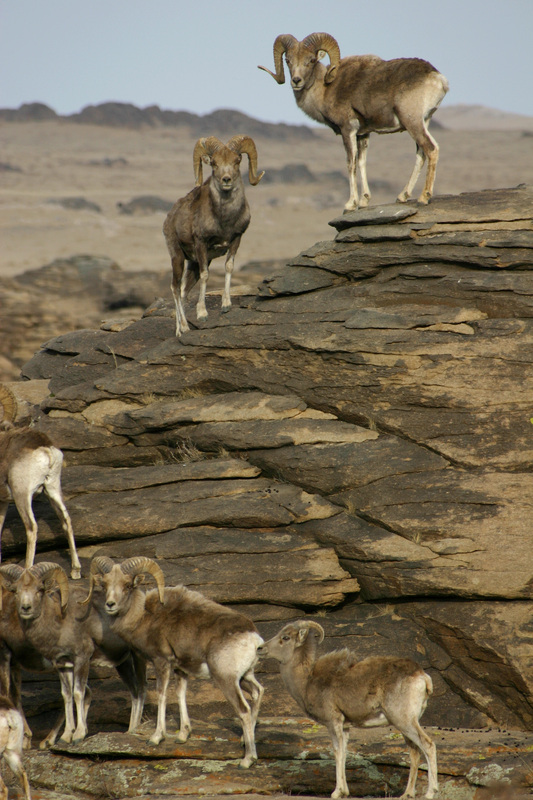 Argali sheep and ibex goat populations increased by ~200-300% and Ikh Nart became a “source” population, resulting in dispersal and re-establishment of small populations nearby. 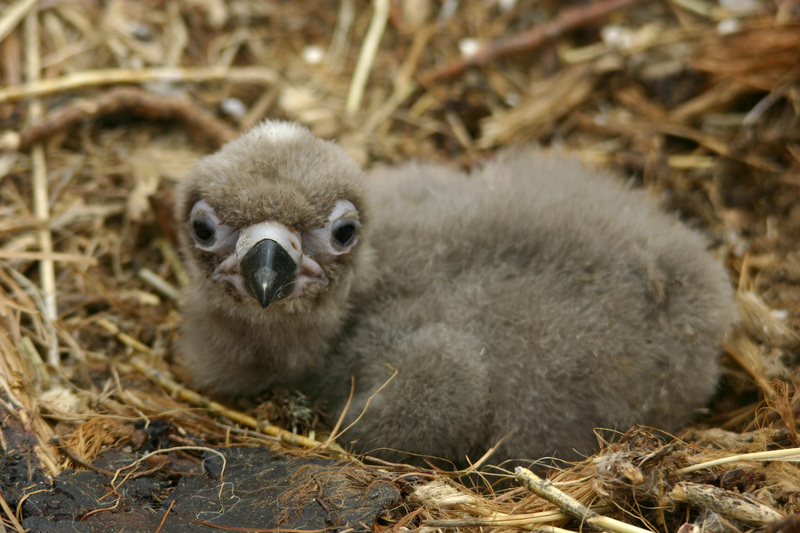 Cinereous Vulture fledgling numbers increased by ~35%. Equally or more important, local people increasingly support and are proud of their reserve. They now organize periodic litter clean-up days and a local pastoralist requested our assistance to write a proposal to restore old mining exploration sites. We helped, he received the grant, and local people began restoration. We also helped establish livelihood enhancement (e.g. ecotourism) and women empowerment programs (e.g, women's cooperatives) that helped build support for our work and recognition of the broad benefits that could accrue to local people from a well managed protected area. Finally, governmental and non-governmental organizations have asked us to replicate the Ikh Nart model in other protected areas.